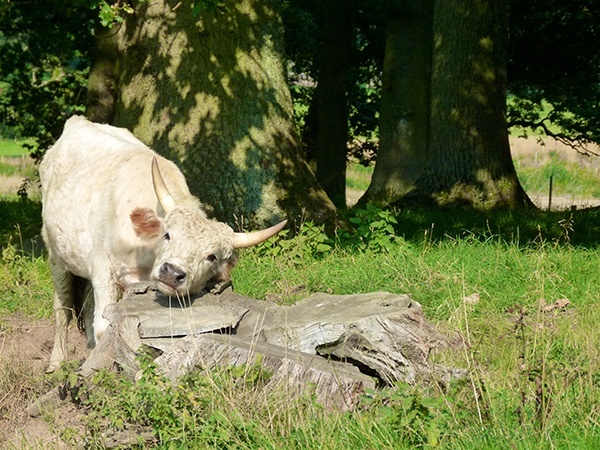 Come to Northumberland and see the rare and beautiful Chillingham Wild Cattle roaming through their natural habitat. 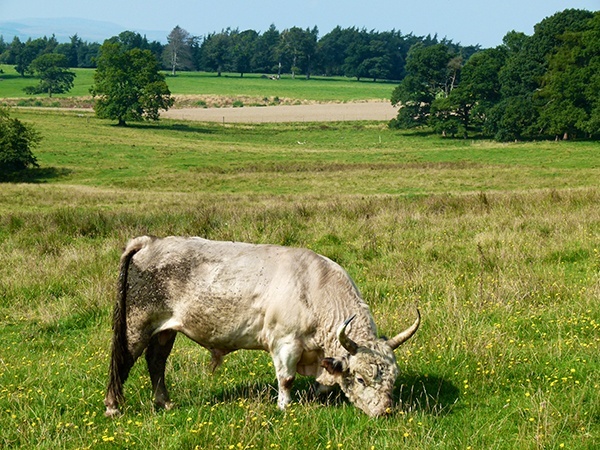 The Chillingham Wild Cattle can be found at Chillingham Park near Alnwick in the north of the county and are truly unique. 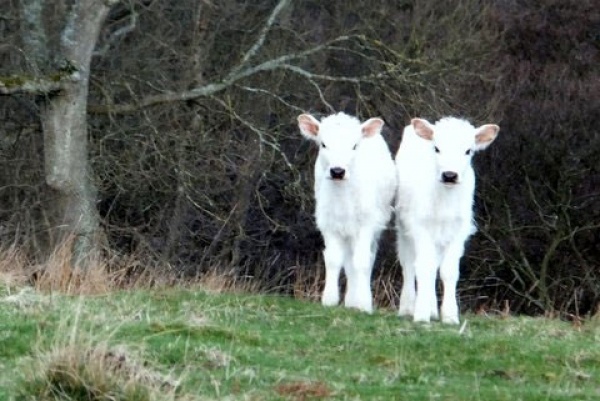 They are natural clones and are thought to be rarer than the giant panda. 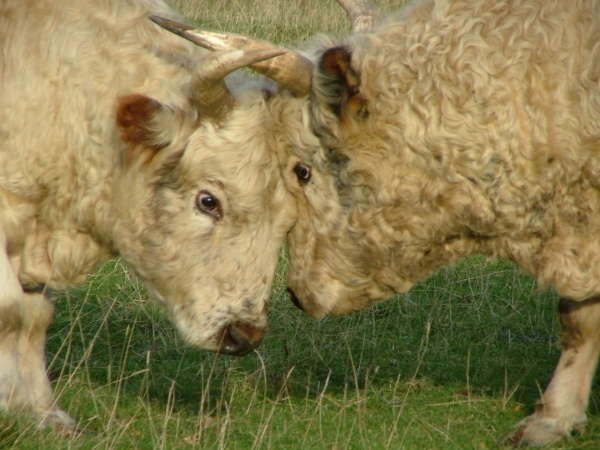 Not only are the cattle genetically identical, each one has received identical genes from its sire and its dam - unique among wild living animals. 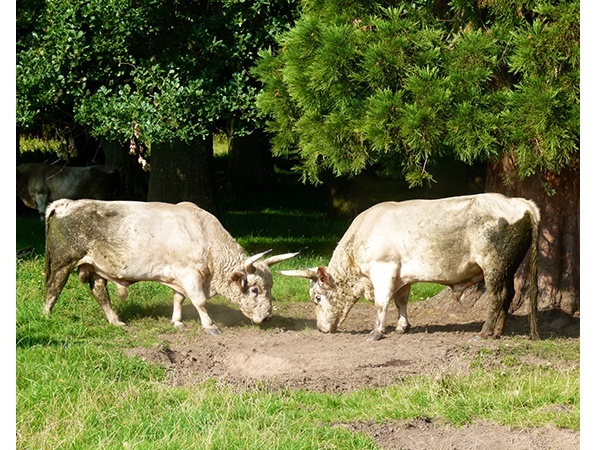 You can see them up close as they roam through the 330 acres of Chillingham Park. 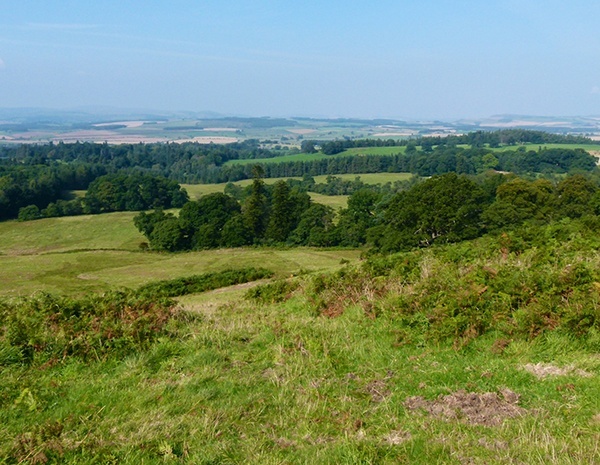 The park has spectacular views to the Cheviot Hills and you may also see fallow and roe deer, red squirrels and a fine variety of bird life. 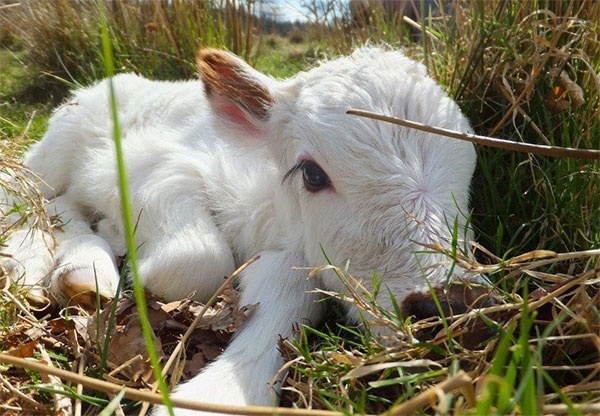 The cattle can breed at any time and are true survivors. 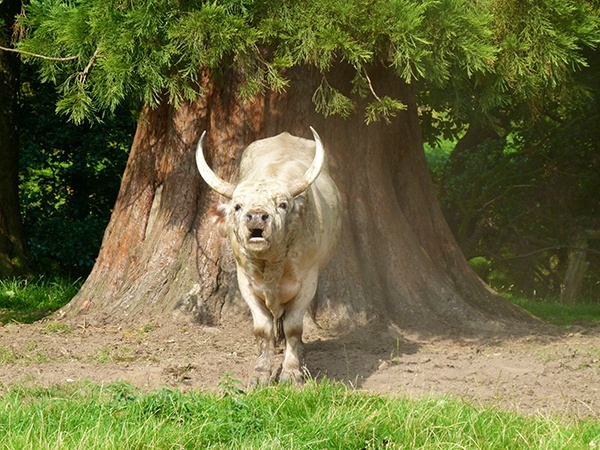 It is thought they have been living at the park for more than 700 years and the fierce winter of 1947 almost wiped them out entirely reducing the herd to 13. 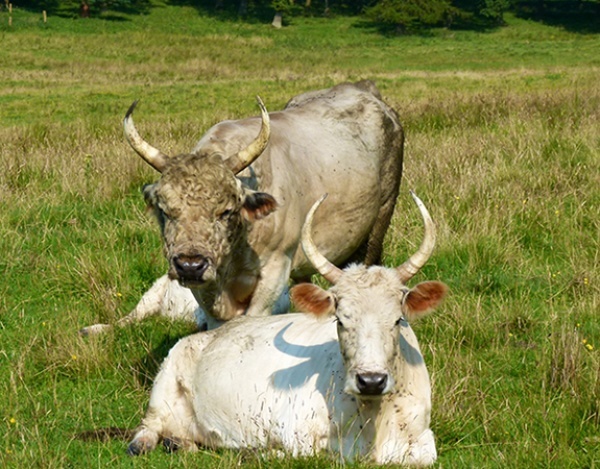 Today there are now over 100 animals - looked after by a specially formed association and the thriving herd has become one of the county's best loved attractions. 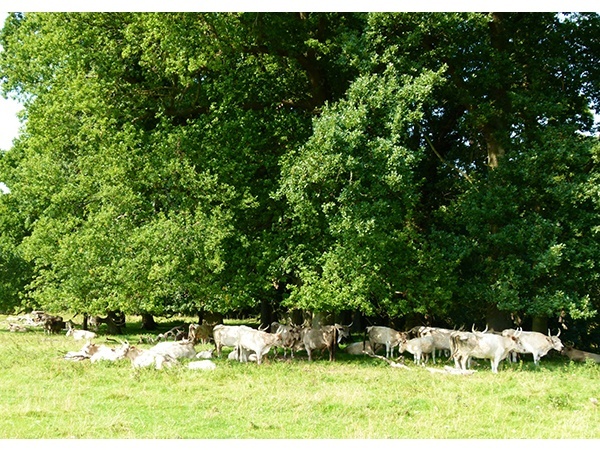 This unique herd of wild cattle, in the park at Chillingham, are the sole survivors of herds that once roamed the forests of Britain. They are truly wild and potentially dangerous, so must be approached with care. 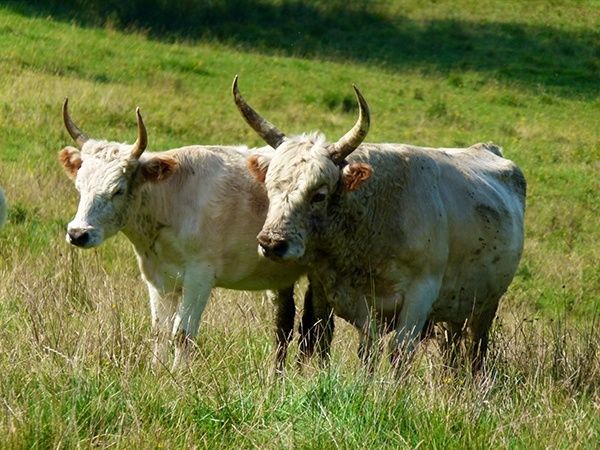 Visitors are able to see the cattle only when accompanied by the warden, who will ensure their safety, take them as close as possible and talk about the cattle and the herd's history. This is the total world population. 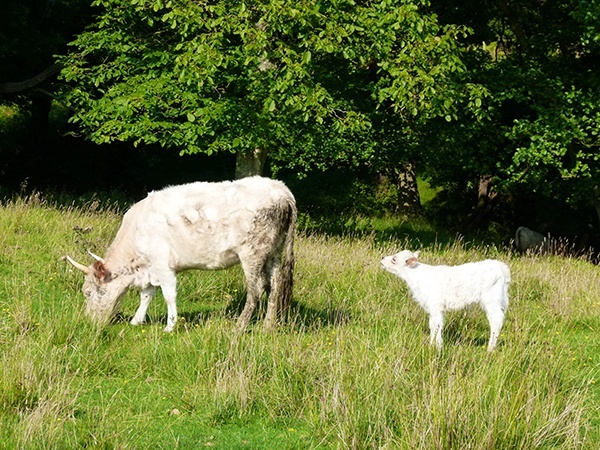 They can only be seen at Chillingham. 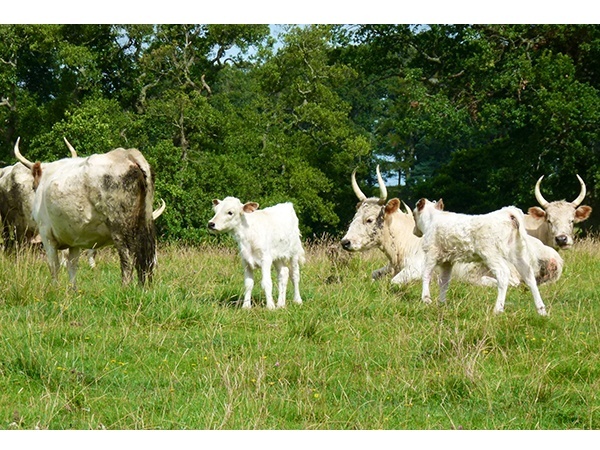 Joint tickets for the Wild Cattle and Chillingham Castle are available. 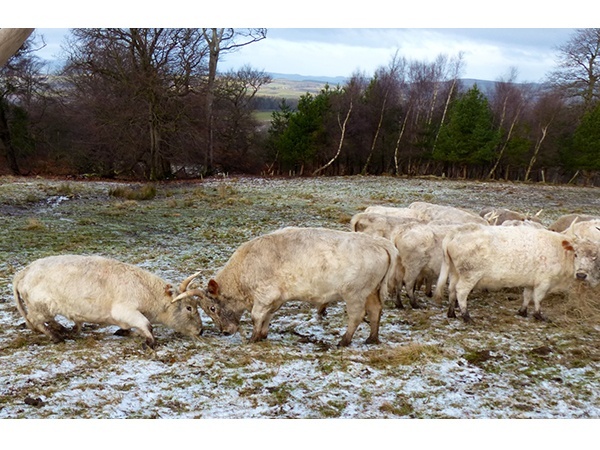 Wonderful day out with Ellie Waddington(warden) and Rob Jordan(photographer) with the Chillingham Wild Cattle. Extremely informative day with wonderful photographic opportunities. 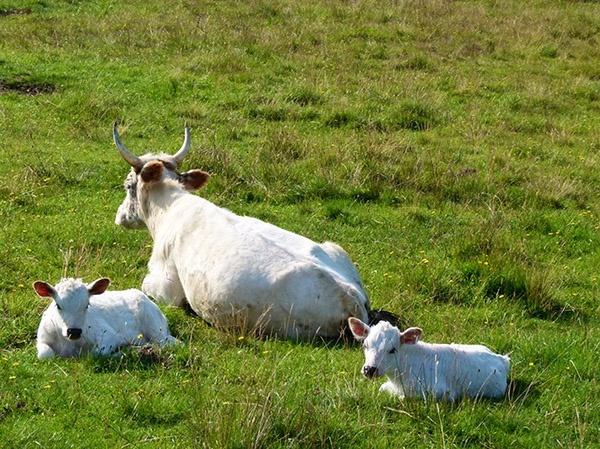 The parks are very beautiful and the cattle so mysterious and fascinating. Would definitely be in my list of must visit attractions in Northumberland. 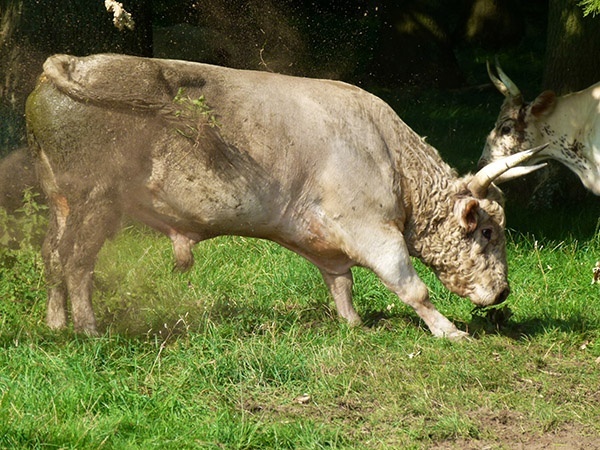 These are some rather unique cattle and I’ve wanted to see them for quite a while. 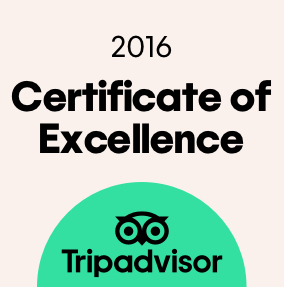 I’m glad to write that we had a wonderful visit, travelling down from Edinburgh. Our tour guide was not only very knowledgeable about the cattle, giving us a mix of facts as well as stories and personal experiences, she was very passionate and that made the tour really worthwhile; she was genuinely keen to tell the story. What was even more wonderful was that the tour was arranged out of season after we asked kindly if they could help. What I realise post visit is that the tour puts the animals first and I appreciate (as a previous reviewer has highlighted) the difficulty of balancing between the needs of a free roaming, ancient cattle herd and the needs of tours/visitors. Well worth a visit. This must have been my third or fourth visit and yet again it was incredible, not simply to see the wild cattle, but to have the wealth of history relayed to us by our guide. 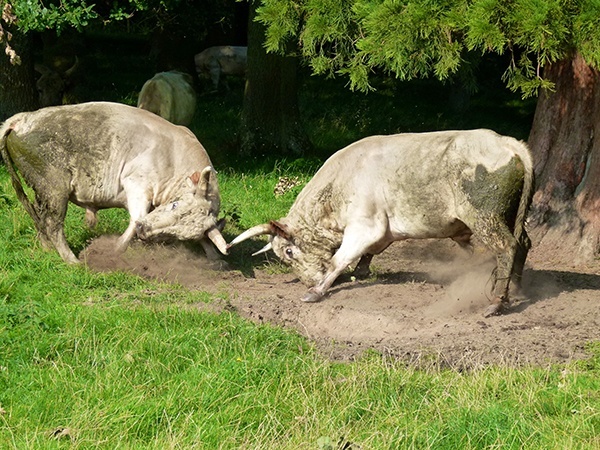 The cattle tour is a unique attraction and one which I cannot recommend highly enough! We visited earlier in the week. 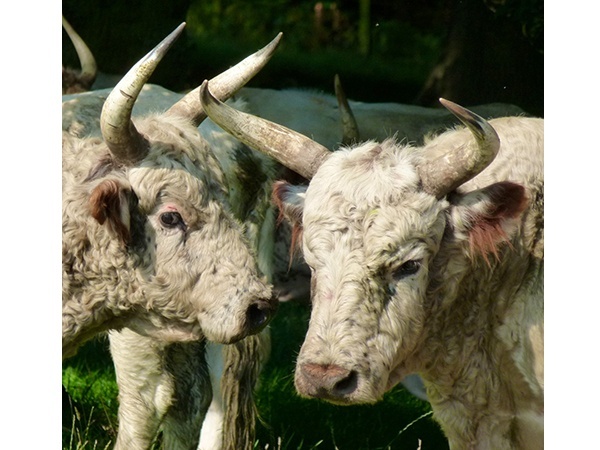 The weather was perfect and the trees were in full autumn colour, so the parkland looked glorious and provided a stunning background for the wild cattle. 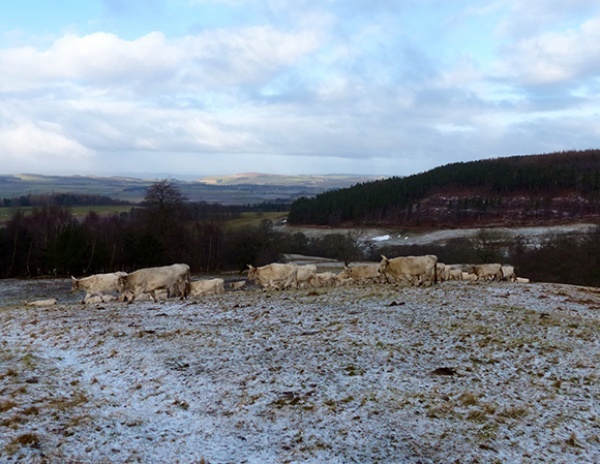 We had a very informative tour and really enjoyed the views to the Cheviots. Must be great at any time of year, but particularly good on a sunny autumn day.